Must remember this when Christmas comes around. Candy sleighs! What a cute idea for small gifts :) I guess you could also add small bars of soap or handkerchiefs or other non-food items too. 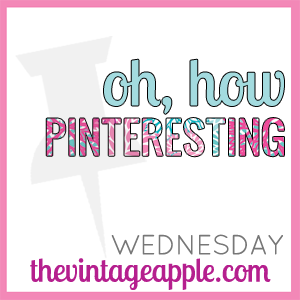 1 comment on "Oh How Pinteresting.."
Hey just stopping by from the Blog hop today! 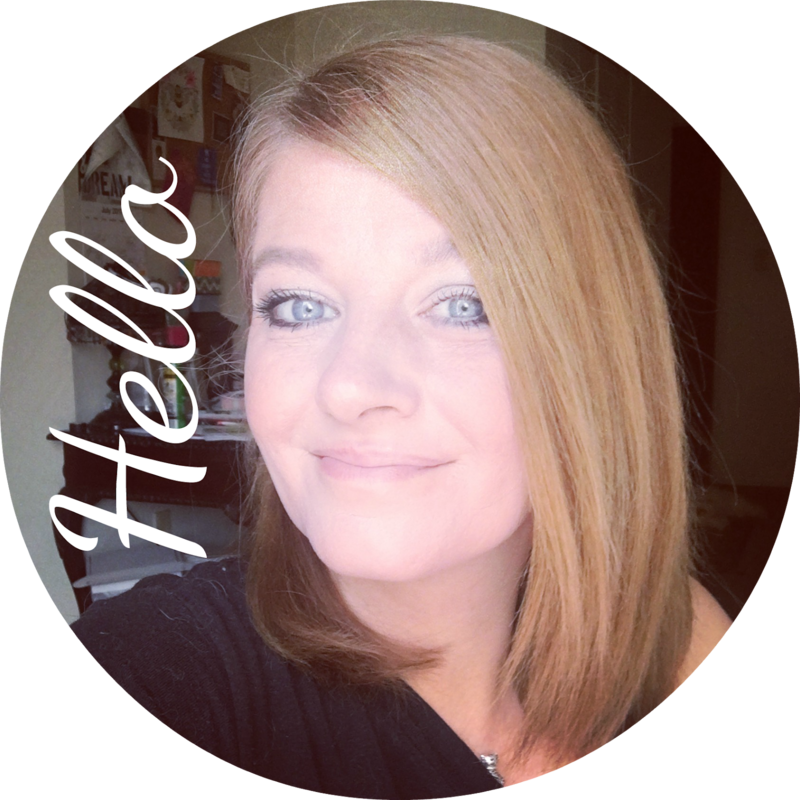 I love your blog, I think those candy sleighs are soooo cute!